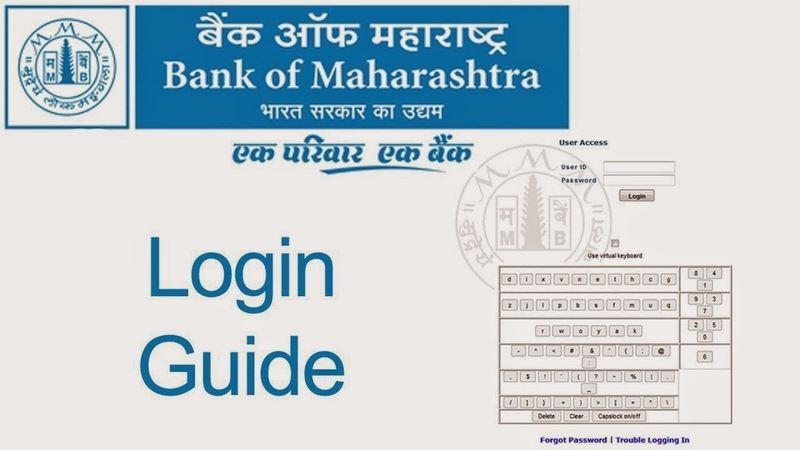 State-owned Bank of Maharashtra launched MahaSecure, a digital banking app, to enable secure access to Internet banking facilities for both retail and corporate customers of the bank. MahaSecure will protect Internet banking users from sophisticated online attacks, the bank said in a statement. Bank of Maharashtra’s initiative to launch the MahaSecure banking app is aimed at ensuring complete safety and trust in Internet banking for all users as there is no dependency on any hardware tokens or SMS. The launch of MahaSecure also underlines the fact that the bank intends to offer greater customer convenience through alternative delivery channels such as Internet banking, while ensuring comprehensive security, it further said. Narender Kabra, General Manager, Bank of Maharashtra said, “As we focus on growth and start reaching out to more customers, we realise that our customer profile is changing. Traditional customer relationships are getting converted into digital relationships as more and more customers are switching to Internet banking. In this scenario, it was important for us to assure our customers of complete safety as they access banking services online. We are confident that the MahaSecure App, based on the REL-ID digital security platform with inbuilt 2 Factor Authentication solution from Uniken, will largely help us achieve this objective." The Green Building Certification Institute (GBCI), the exclusive certification body for administering the Leadership in Energy and Environmental Design (LEED) process worldwide, announces that beginning July 1, 2014, LEED project teams in India can now directly register and certify with GBCI by taking advantage of the state-of-the-art technology platform LEED Online. "LEED is a global rating system," said Mahesh Ramanujam, president, GBCI, and chief operating officer, U.S. Green Building Council (USGBC). "Twenty-two thousand projects in 150 countries recognize LEED as the premier green building rating system. GBCI manages LEED certification worldwide to deliver superior technical support and customer experience to ensure maximum quality for project teams. The Indian Green Building Council (IGBC) will provide LEED certification in collaboration with GBCI to avoid any inconvenience to LEED projects already registered with IGBC." Announced earlier this month by USGBC, the news coincides with last week's announcement in India that all state governments must comply with minimum requirements for energy efficient design and construction set by the central government by 2017. "India is playing a leadership role in the efforts to transform the built environment into one that enhances the quality of life for all its citizens," continued Ramanujam. "High performing buildings should be a mark of pride for India. The new code for minimum energy standards for new commercial buildings is a big step in the right direction. 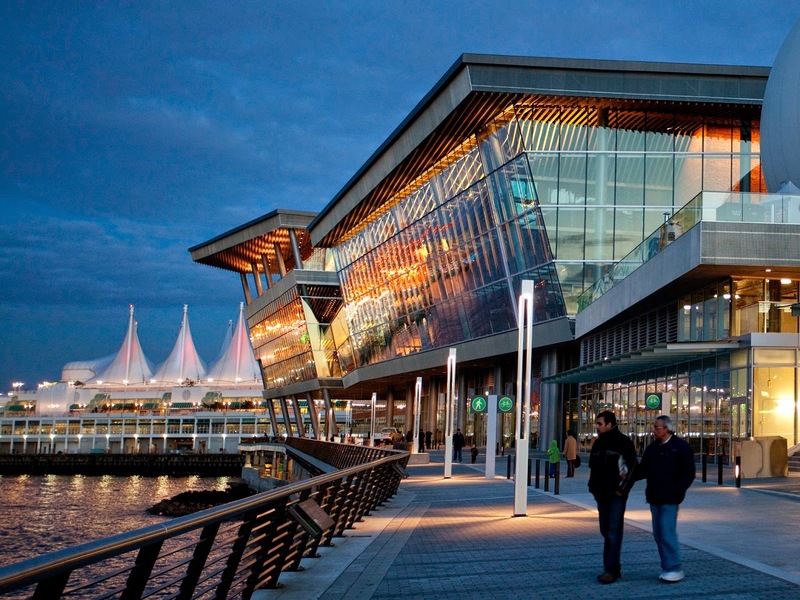 LEED is used by leaders across the globe and features several opportunities to reduce energy consumption through strategies such as natural ventilation, passive cooling, high efficiency systems and smart building controls." According to a USGBC report, India ranks third globally for countries outside of the U.S. with the most LEED-certified space, with nearly 12 million square meters. There are more than 66 million square meters of building space undergoing the LEED process in India, comprising 1,657 building projects. USGBC has established a LEED "hub" in India, with the primary goal of accelerating the adoption of LEED. The LEED hub acts as a local technical, market, certification and customer support center for LEED project teams. "We are excited about our LEED hub in India and are aggressively building capacity in collaboration with our key partners in the region to support future growth of LEED in India," said Ramanujam. "Stay tuned for some exciting partnership announcements." A leading company in the field of Business Intelligence software with customers in national and international markets, Ahmedabad-based Elegant MicroWeb has announced the launch of a globally unique technology "Managed Memory Computing" in the Business Intelligence space. 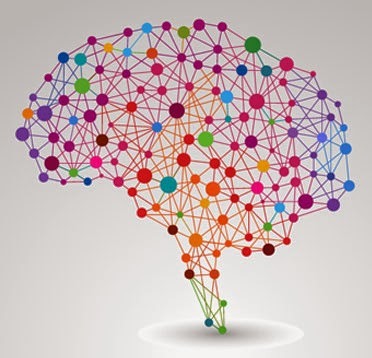 The path breaking Managed Memory Computing is expected to transform the Business Intelligence space by changing the way Business Intelligence is used and makes it cost-effective to roll out BI to all employees across the organisation. The technology powering Business Intelligence Solutions is usually classified into two core architectures - the traditional disk-based architecture and the more recent in-memory processing. The disk-based system usually aggregates and makes the data ready for analysis, while in-memory systems push the data into the memory and process based on requests from users. In-memory processing needs more memory and processing power with increased usage, while the disk-based system needs more disk I/O operations. The breakthrough technology developed by ElegantJ BI takes the best of both technologies and delivers a unique product that will dramatically change the way Business Intelligence Solutions will be viewed. 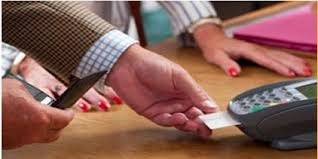 Managed Memory Computing puts the power of selecting which data will be in memory in the hands of the technology managers. Kartik Patel, CEO of Elegant MicroWeb, said, "Managed Memory Computing will redefine applications and levels of usage of Business Intelligence in all organisations. It will eliminate most of the restrictions imposed by need of hardware resources. Due to this, one can use ElegantJ BI for organisation-wide applications and in interactive meetings like the board meeting. Since the user has the choice to determine which data is going to be used in the memory, users can choose to allocate it as per the need. 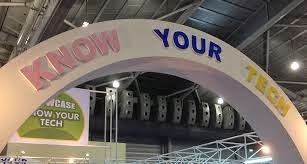 Furthermore, data put in memory is aggregated, and that ensures superior performance for BI analytics." ElegantJ BI is an independent product that is capable of using data from any transaction system for analytics. It has unique features, such as multidimensional KPI and deep dive analysis, that makes taking data-driven decisions simple. 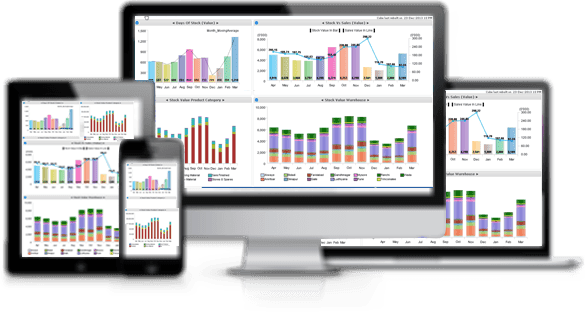 ElegantJ BI Business Intelligence Suite has been used in many large corporations across India and around the globe, but it is one of the few solution tools available in the market that can also be used effectively in small and medium-sized businesses. Myntra.com, the ultimate online fashion destination, has signed the gorgeous Lisa Haydon as their Brand Ambassador. A diva in her own right, style and panache comes effortlessly to the actress who will be endorsing Myntra’s attractive range of apparel and accessories. As the brand ambassador for Myntra.com, Lisa Haydon will be part of Myntra’s largest marketing campaign, ‘Live for Likes’, an initiative to engage with today’s social media savvy generation and encourage them to shop on Myntra.com. To begin with, the model turned actress will be the face of a dedicated microsite launched to pique the interest of online shoppers, and bring alive the brand’s philosophy of ‘Live for Likes’. The microsite (which will go live later this week) will host a series of initiatives including a virtual game which will feature Lisa Haydon as the main character; and will also showcase some stylish looks and selections. "It’s great to have the lovely, talented diva, Lisa Haydon, as part of the Myntra family," stated Vikas Ahuja, Chief Marketing Officer, Myntra. “The Myntra brand is very fashionable and relates to the youth of today; this resonates very well with Lisa Haydon who is an ideal blend of simplicity, style and sophistication, making her the perfect choice. She truly embodies our brand values and we are delighted to have her on board." Lisa Haydon had earlier been a part of Myntra’s ‘Hottest December Ever’ campaign, which comprised of a very peppy, youthful and vivacious TV commercial featuring the beautiful actress. Myntra.com has previously collaborated with popular celebrities like Ranveer Singh for their private label - Roadster, Hrithik Roshan for the exclusive HRX collection and Chitrangada Singh to represent the company’s engaging initiative, Fashion Icon of the Month. Lenovo, a leading PC player in India, today took the era of ‘thin and light’ computing to the next level of transformation with its brand new portfolio of sleek PCs. The high-performance range includes multi-mode laptops - Yoga 2 and Flex 2, everyday and mainstream laptops- G40/G50 and Z50, and an entry level All-In-One (AIO) with space saving design – C260. This one-stop range strikes the perfect balance between performance, colorful design, and affordability; and is sure to keep users entertained and make impressions wherever they go. 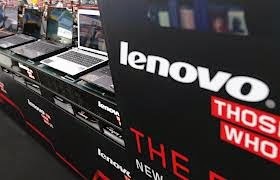 Lenovo’s product line-up this year is exceptionally strong aimed at breaking clutter in the crowded PC market. The key multi-modes include Yoga 2, from the award winning Yoga series; and Flex 2 offering budget-friendly computing with longer battery life for the user who is on the go. 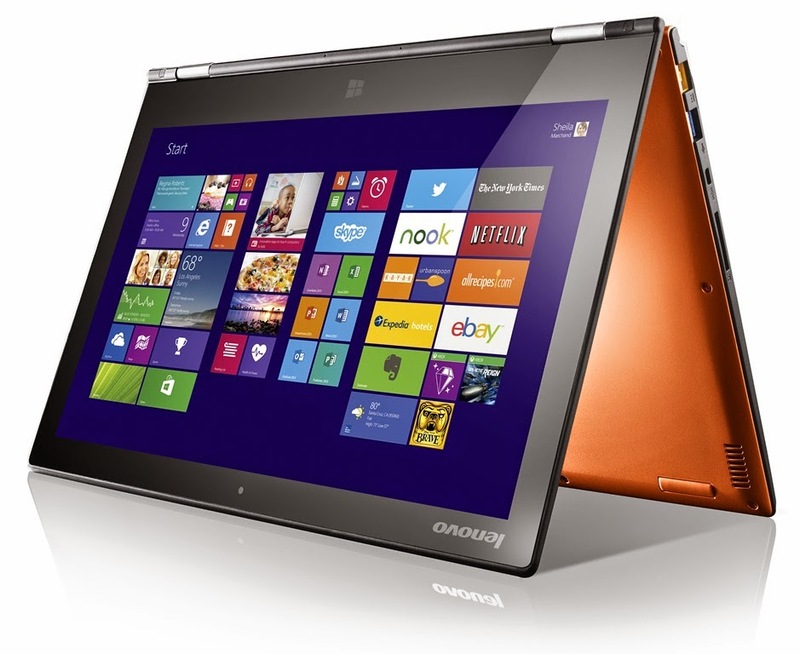 Lenovo Flex 2 had been designed with the belief that a notebook can’t just be a mere notebook, it has to be more. Owing to its ability to flip around 300 degrees this notebook is also a very handy tablet. It’s not just a gadget you work on but a gadget you can play with too. Both Yoga 2 and Flex 2 are multi-mode, highly flexible, superbly-designed machines that are the perfect collaboration of exquisite design and great functionality. Other devices in the new portfolio include G40/G50, Z50 and C260 that are both versatile and affordable. * Lenovo C260: The 19.5” all-in-one C360 is ideal for the whole family. Sleek and responsive, it’s great for home entertainment and is very affordable. With Lenovo Assistant managing files is easy, while upgrading storage or memory is tool-free. Available with touchscreen. EUP: Rs 28,490 (all inclusive). 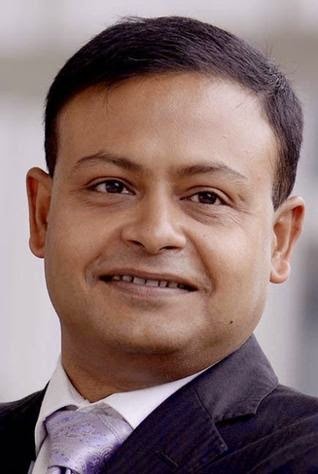 SAP Labs India announced that Anirban Dey has left the organization for personal reasons. He was associated with SAP Labs since 2008 and was appointed as the Managing Director of SAP Labs India in January, 2013. Sources in the industry reveal that, Dey is most likely to join the newly formed team at Infosys led by Vishal Sikka, his former colleague at SAP. Additional information on Anirban’s replacement will be forthcoming. 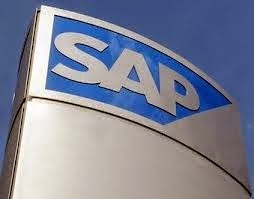 Clas Neumann, Senior Vice President and Global Head of the SAP Labs Network will work closely with the SAP Labs India leadership team to ensure a smooth transition till a new MD is appointed. SAP Labs India is the third largest R&D center outside Germany for SAP and contributes to a wide spectrum of SAP’s product portfolio ranging from developing technology platform and enterprise software, to providing customer support, accelerating sales and partnering with a rich and vibrant SAP ecosystem in India. SAP Labs India has facilities in Bangalore, Gurgaon and Pune. Avaya Inc. has announced changes to its Avaya Connect Channel Partner program to advance partner expertise in successfully solving customers’ challenges using Avaya Collaboration technologies. The program changes will help channel partners differentiate their respective companies and help drive a high-quality end-to-end, customer experience. 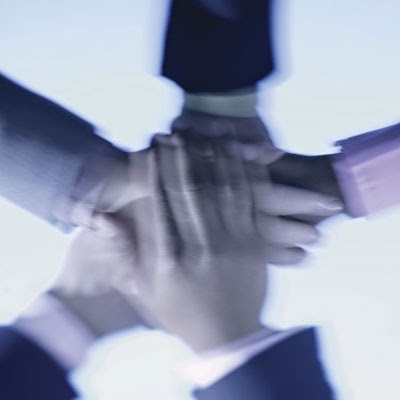 Changes to the Avaya Connect Partner Program includes revisions to the requirements for achieving Silver, Gold and Platinum level status and the introduction of six new Solution Experts designations: enterprise unified communications and contact center, midmarket unified communications and contact center, networking and video. To achieve the Solution Expert designation in any one of these areas, partners need to acquire credentials in sales and design, achieve certain revenue thresholds as proof of their experience, and demonstrate customer satisfaction. The Silver, Gold and Platinum level status will be determined based on the number of Solution Expert designations achieved by each partner company. The changes to the program make it easier for channel partners to achieve a higher level status for their chosen business model and to distinguish themselves based on their expertise. Highly flexible, the program supports both capex and opex sales models, allowing channel partners to support premise, cloud and hybrid cloud models. They can also take a ‘full stack’ approach to the Avaya solution portfolio, or they can focus on a particular area such as networking or contact center and still differentiate their expertise and gain the financial benefits for their solution area. 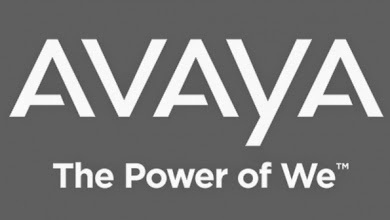 The program changes go into effect on October 1, 2014 with Avaya’s fiscal 2015, allowing partners a transition year during which they can earn their status levels based on current or new requirements, whichever works in their favor . Avaya Connect Channel Partners can view a replay of Worldwide Channel Vice President Richard Steranka’s presentation and the announcement being made today in the Avaya Virtual Partner Forum. “Business challenges require the expertise of a trusted partner who understands how technology can be applied to achieve the desired business outcome. It’s rare that a customer will require a single isolated product. The changes to Avaya Connect address what we as a vendor need to do to encourage our channel partners to develop the expertise to help ensure customer needs are met to the highest level of their satisfaction and reward them for doing so,” says Richard Steranka, vice president, Worldwide Channels, Avaya. “It’s great to be recognized for the value we provide to our customers. I know our customers appreciate us, but now Avaya rewards us based on our dedication and capabilities to delivering a great customer experience,” says Dayal Hemrajani, Chairman & Managing Director, Enkay Technologies (GGM Authorized Partner). Juniper Networks, the industry leader in network innovation, today announced that Telecom Italia, a leading infrastructure telecommunications company, offering fixed, mobile and Internet services and solutions in Italy with operations also in South America, has adopted Juniper Networks MX Series 3D Universal Edge Routers on its service point of presence (PoP) infrastructure. Juniper's MX Series acts as an edge services aggregation node -- or "Service hub" -- for Telecom Italia's PoP infrastructure; the solution will also be used as a universal software defined networking (SDN) gateway to seamlessly connect physical and virtual networks. • Telecom Italia is currently trialing Juniper Networks Contrail SDN and NFV controller with OpenStack to transform its service creation complexity by integrating virtual and physical network functions as well as creating flexible, dynamic service chains. • Juniper's open approach to SDN/NFV networking enables Telecom Italia to integrate physical and virtual network functions from Juniper Networks as well as third party vendors, enabling a true ecosystem of best-of-breed solutions to achieve differentiated services and subscriber value faster and at lower operating cost. • Telecom Italia's "Service hub" is a point of flexibility for inserting physical and virtual appliances. The Contrail technology could be used as an enabler to deliver a SDN model of dynamic service-chaining capabilities including flexibility and improved time to market. "The integration of Juniper Networks high performance technology as a "service hub" brings increased flexibility to introduce new service features to our customers. We leverage Juniper's expertise to make SDN/NFV technologies the key to shortening time-to-market and improve cost effectiveness," Paolo Fasano, Data Networks Innovation, Telecom Italia. 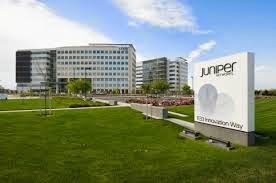 "Telecom Italia's selection of Juniper's MX Series to evolve the service PoP will help provide a High-IQ network that is massively scalable and automated to enable rapid service provisioning. 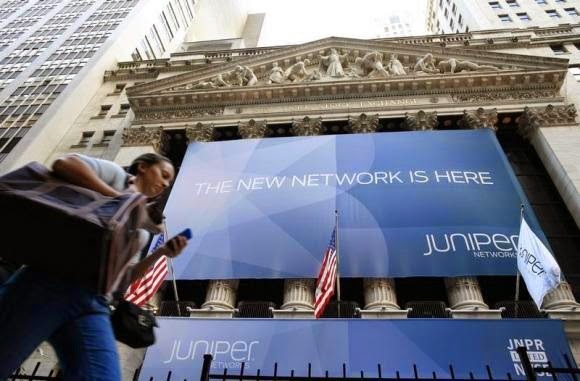 We're thrilled they chose to test Juniper Networks Contrail to help create a dynamic services environment," says Mike Marcellin, senior vice president of strategy; marketing, Juniper Networks. Today, organizations use technology extensively for the screening process, but, as a TimesJobs.com survey revealed, in the overall hiring process it is still just an enabler. 55% organisations claim to use online job portals to source candidates and a similar number use personality profiling tests to assess the candidates. However, when it comes to making the final decision, 82% organizations still rely on face-to-face interviews. Organisations believe that though technology has made an impact on the global hiring landscape, some traditional methods like personal interaction with the candidates still hold a lot of significance in hiring the best. Hiring managers are certainly open to new age techniques in hiring and interviewing but only at a nascent stage. Most organizations indicated that a telephonic or video interview is always followed up by an in-depth face-to-face interview. According to the TimesJobs.com survey, nearly 15% organisations indicated that while they use telephonic or video interview techniques they are followed by face-to-face interactions. Only 3% reported using just video interviews for selecting a candidate reveals the TimesJobs.com study. 98% of organisations in both the Automobile sector and BPO industry rely solely on in-depth face-to-face interviews, followed by the IT/Telecom sector (90%). Healthcare was one of the key sectors to report using video/telephone interviews followed by face-to-face interactions. About 50% organisations in the Healthcare sector use video/telephone interviews followed by face-to-face interactions states the TimesJobs.com study. The trend for video interviews is a little better in metros and key job hubs including Pune, Hyderabad and Ahmedabad. Nearly 11% of representative organisations in Delhi NCR, Mumbai, Chennai and Bangalore conduct video interviews but they are followed by face-to-face interactions. Same is the case with 22% organisations based in Pune, Hyderabad and Ahmedabad. About 84% organisations in metros and 78% organisations in Pune, Hyderabad and Ahmedabad prefer using only face-to-face interviews. 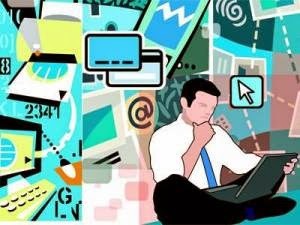 Nearly 80% organisations belonging to tier I cities/state capitals use the in-depth face-to-face interview process, while 20% do video interviews followed by a face-to-face interaction, the TimesJobs.com study reveals. The advent of websites such as YouTube, Metacafe, etc. has made conducting video interviews easier. “Globally there’s a growing trend of putting a corporate video along with the job posting which not only gives a preview of an applicant’s career graph, but leaves a lasting impression as well. Recruiters these days prefer a video interview on Skype or Hangout for conducting preliminary rounds of interviews,” said Ravi S Singh, founder, Insiders Research Solutions LLP in an exclusive interaction with TimesJobs.com. Industry experts believe that while the trend of video interviews is popular globally, it will take another five years for technology-enabled solutions to overtake face-to-face interviews. In India, however, it will take longer because of awareness and accessibility issues. Chip vendor Intel today announced its Smart City contract with San Jose city. This is Intel’s first smart city implementation in the United States. Intel did not share financial details of Smart Cities USA pilot program. 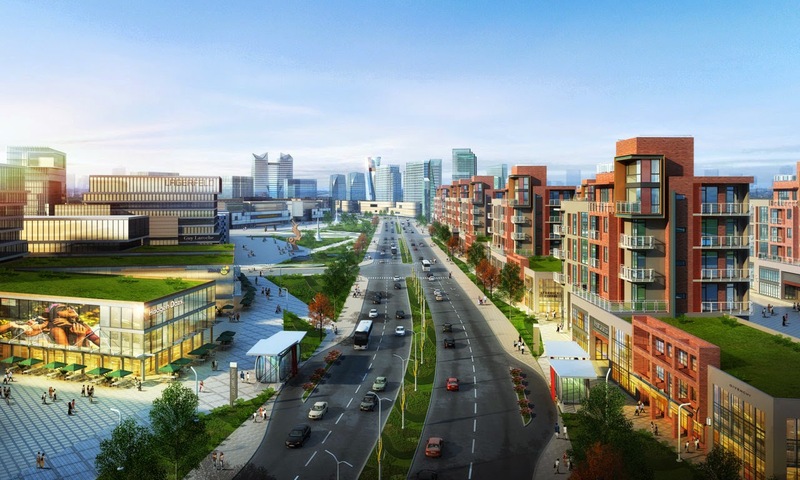 It is expected that the project – as part of the city’s “Green Vision” goals – will create 25,000 clean-tech jobs, create environmental sustainability and enhance the quality of life for residents. The pilot program in San Jose will the deployment of a range of smart city solutions including air and water quality, traffic and parking management to communications systems and other city infrastructure, said Intel. The Smart Cities USA pilot project will give San Jose residents real-time, local data that can inform their personal decisions. For example, when there is a local air quality alert, residents can choose to take public transit, bicycle or carpool to get to work or school and thus reduce emissions and improve air quality. San Jose is installing a network of sensors to create a sustainability lens that uses Intel technology to measure characteristics such as particulates in the air, noise pollution and traffic flow. City governments are projected to collectively invest approximately $41 trillion over the next 20 years to upgrade their infrastructure. San Jose city has installed a sensor demonstration platform using Intel Gateway Solutions for the Internet of Things (IoT) with an Intel Quark processor and third-party sensors. Each gateway incorporates Wind River Intelligent Device Platform software with McAfee security features connected to Intel’s Hadoop distribution in the cloud. 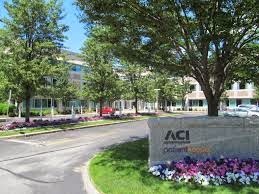 ACI Worldwide, a leading international provider of electronic payment and banking systems, today announced the appointment of Stephen Peters as Vice President, Solutions Consulting for its business in Australia, New Zealand and Asia Pacific. Widely respected in the finance and technology sector, Peters joins ACI Worldwide with over 24 years’ experience in enterprise solution sales and account management with banks and financial institutions. After spending the last eight years at Clear2Pay, a bank payment technology company, Peters joins ACI Worldwide to help drive and lead the next wave of innovation in the global payments industry. Based in Sydney, Peters will shuffle between Sydney and Singapore and will be responsible for driving business growth for ACI Worldwide, utilising his extensive experience and understanding of financial institutions to bring its software solutions to market. Peters holds a Bachelor’s Degree in Informatics from Griffith University, Queensland and a Post Graduate degree specialising in Financial Markets from the Securities Institute of Australia, Melbourne. 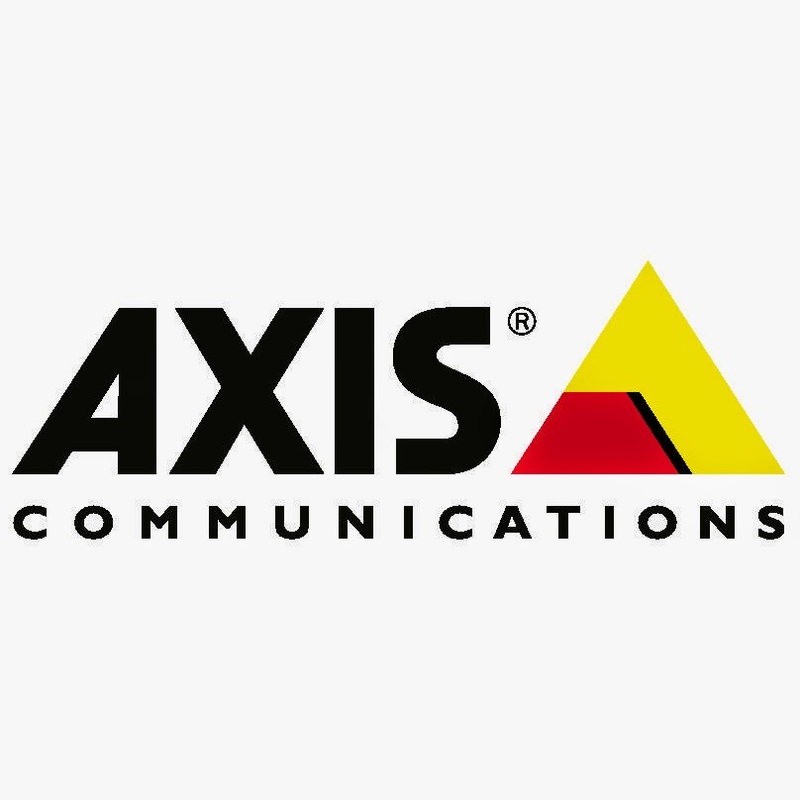 Axis Communications, the world leader in network video, today introduces a modular camera series that not only gives customers discreet surveillance solutions that provide high image detail, but also great flexibility in choosing the units that are ideal for the installation. 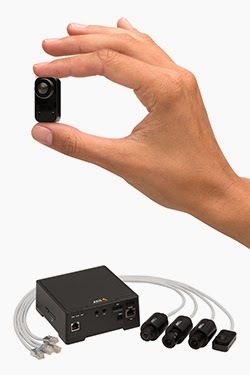 · IP66-rated AXIS F1035-E Sensor Unit with a fisheye lens for a 194° horizontal field of view.